After reading this recent post below by Tree Sisters, I simply had to post it here for all women globally. For those of you that may have forgotten how connected we are with the natural world, and for those of you that remember….. how important for vital health, creativity and foundational aliveness it is to allow nature to coach us back into our beautiful, luscious bodies and alignment with Earth’s frequency…..Enjoy! Women are hardwired to be natural multitaskers, connectors, and communicators. Technology has amped that up in spades. We can now blog, tweet, text, and Facebook our friends, family, and business colleagues day and night. We can discreetly answer our emails while our date goes to the restroom and attend a business conference on-line while still driving to work. Women should be thriving with all of this multitasking, 24/7 communicating, global connecting that technology has made possible. And yet the truth is, if you ask many women how they are, they will tell you that they are too busy, often overwhelmed, depressed for no reason, and tired to the bone; and yet still not getting enough done in the hours of the day. I propose the opposite is true. We are doing too much in too short of a time frame, and in the process, we have forgotten our natural self in whose hands are the keys to a truly productive life. 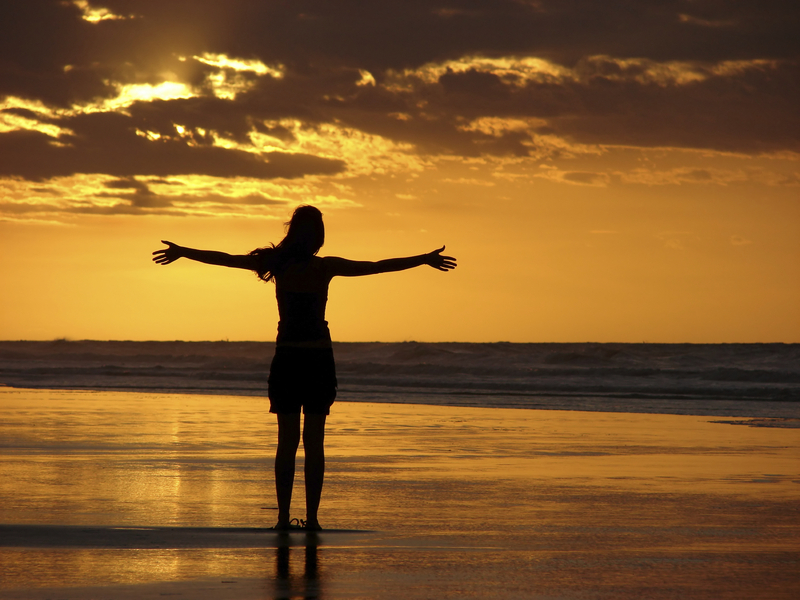 Our natural self is the part of us that is plugged into the life coaching wisdom found for free in Nature. If we truly want to be more productive there are four keys that unlock the secrets of our natural self. Science can now measure the frequency of our brainwaves as well as the frequency of the Earth. It isn’t surprising to know our brains are inherently linked to the Earth; if we know how to cultivate the natural self and consciously align ourselves with Nature. Here’s the techy bit: Earth has an electromagnetic field can be measured at a frequency of 7.83Hz. Humans brainwaves are also measured by their frequencies: Beta, Alpha, Theta and Delta. Our fast paced technological world keeps us constantly buzzing at the Beta level (14-40Hz), more than twice the Earth’s frequency. No wonder women are in a state of overwhelm, fatigue, anxiety, and urgency. ~open to inspiration, creativity, and possibility-thinking. However, the first key to a more inspired and productive self – and the real magic – happens at the next level, the Theta brainwave frequency, which functions at 4-8Hz. This is total alignment with Earth’s frequency and is a gateway to the natural self. This meditative dimension gives us entry into the kind of deep knowing, intuition, and connection that all the technology, texting, googling, and digital speed in the world cannot provide us. But how do we consciously align with Nature’s productive brilliance? The second key to inspired productivity is consciously reconnecting with our natural self through our six senses. Actively experiencing our senses in Nature (be it in a city park, sitting under a tree in our backyard, or looking at a bush through our window) grounds us in our Natural Presence and serves as the gateway through which we walk when we decide to let Nature’s wisdom be our personal life coach. To receive the full benefits of Nature’s life coaching, we have to not only slow our brainwaves but we have to get into bodies as well. The modern world is so focused on the logistical, data driven brain and on technology as productivity that we can forget for hours that we even have a body. Perhaps women are tired, anxious, disconnected, and depressed not because we have too much to do and not enough time, but because we do not listen to or inhabit our gorgeous earthy bodies nearly enough of the time. Our bodies inherently know how to alchemize our daily mental and emotional stress and create work/life balance. The modern woman’s definition of “self-care” is often the exact opposite. We push tired bodies to do ten more minutes on the treadmill so that we can fit in a dress one size too small. We crush and tuck and smooth out our curves in hopes of seeing the ideal career woman or young mother reflection in the mirror. 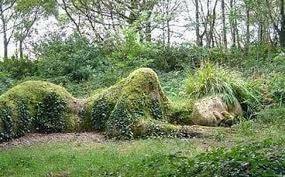 Time in nature can coax us back into the forgotten the sensual joy of being a woman in a woman’s body. When was the last time you followed your joy, stalked your bliss, or went out into Nature to find out more about your authentic self? Women are Nature. Our wombs are sacred vessels that contain the four seasons and the lunar cycles of the Moon. We are hardwired to connect with Earth and to listen to the life coaching wisdom found only in Nature. By following our natural attractions, Nature coaches us in how to stop doing what makes us feel bad, start doing things that bring us joy, and commit to a work/life balance that brings vitality and wholeness to ourselves, our careers, and to those whom we love. Nature never forces growth or transformation. Only humans do. In Nature, growth and transformation naturally emerge because ecosystems are in right alignment with themselves. If only we women would allow ourselves the same soul-centric unfurling of our natural selves. Nature’s life coaching approach says we can. It begins with slowing down and going deeper into soul-centric terrain where we will find the tracks of our more wild and lush selves left behind in the modern world. It begins with doing less rather than more; trusting that Nature’s life coaching will show us how to be more inspired and more productive because we have tapped into the power of our natural selves and a natural rhythm of life. The Nature Process: Discover the Power and Potential of Your Natural Self. Language is fundamental to who we are as biological beings and is the primary vehicle for taking action that produces effective results. It inherently carries within it our identity in the world and the potential for connection and collaboration. As an advanced practitioner of Jin Shin Jyutsu I am able to see and work with the connection between the body’s energy system and that of language. Conversations actually live in our bodies. Words hold energy that stimulate our biology in various ways. Transformative writing opens spaces, triggers possibility and stimulates your reader to take effective action. This is Language as Energy Medicine. Jin Shin Jyutsu is an ancient Art rather than a technique. An Art is a skilled, limitless creation whereas a technique is a mechanical application. Yoga therapy intimately works from the inside out to assist you in discovering areas in body, mind, emotions, spirit that may be contracting the essence of your full potential in life. Did you know that in the early history of yoga, and up until recently, it was meant as a practice only for men? That is hard to believe as the majority of students and teachers globally these days are women. What first attracted me to the practice so many years ago now was the freedom to explore my body, mind, emotions and breath in a “time out” – or better “time in” – without the pressures of everyday life intruding. Something women historically have had precious little time for. Just today a video movie trailer came across my inbox (thank you Lynn Walker!) called YogaWoman. I post it here because it makes a statement about what women can create when they become passionate about something. Women have changed the entire make up of this ancient practice creating an embodied and grounded pathway to moments of nourishment, strengthening, nurturing, flow, expanded awareness, increased fluidity and flexibility, a modality for health and well being for all ages, genders, and races – and for simply being with the breath in each moment. As a student and teacher for many years now I still feel a thrill every time I step on the yoga mat and know that this time, this practice, is just for me! Deep gratitude goes to the many men that have helped bring yoga to the Western shores….and a standing ovation goes to the women that have consistently expanded and grounded the practice in a way only a woman can. If we can support each other in stepping into our individual expressions, such as has been done with the practice of yoga, instead of competing with each other (or ourselves! ), then we have not only come closer to embodying the authentic and honest expression of who we are, but have joined other women in a collaboration of empowerment and joyous creation. ANNOUNCEMENT!! I invite you to go to the Natural Wealth website to see a Sneak Preview of my upcoming book: Give Us This Day Our Daily Breath expected out in e-book and soft cover by 12/1/11!! 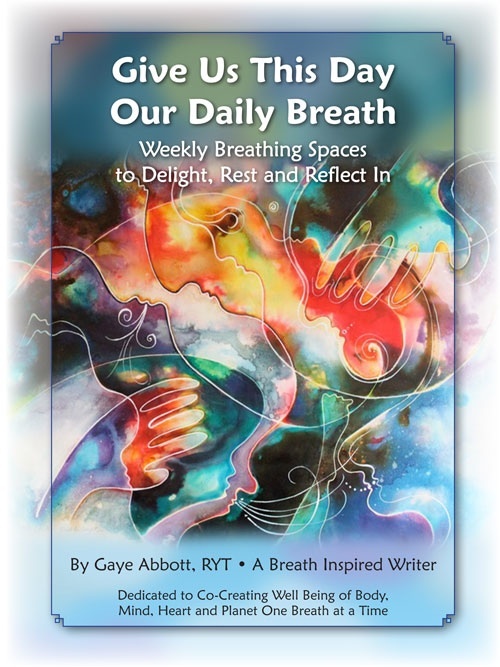 Go to the page Be Breathed – Our Daily Breath. Would love your feedback as the book is not quite finished yet…and your comments would be most welcome! Also check out the video that took me so many takes….and laugh along with me. 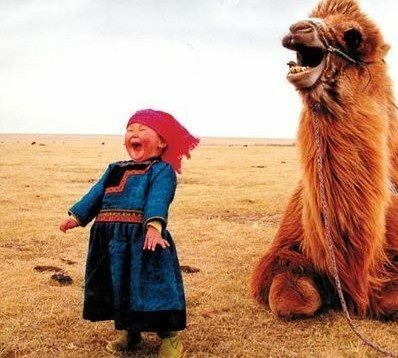 REMEMBER – Laughter is a series of exhales expressed with uninhibited joy! Thank you for taking the time to take a peak at the Sneak! I started with this poem as it is a great entry for the focus of todays post. A couple of days ago I was at my optometrist listening to him lecture me on the fact that I was seeing, without correction, at 20/70 and that was not good enough to drive without glasses or contacts. I sat there reflecting on the fact that over the past 10 years or so my vision has improved as I have consciously worked with lowering the correction in my contact lenses….and more importantly seeing my world, my life, and my body as an exciting creative art piece that I have been so lovingly gifted with this lifetime. For whatever reason I held back from him the information that I used to be tested at having vision without correction at 20/350 in one eye and 20/400 in the other! I somehow wanted to savor that without any explanations from my very competent optometrist…. 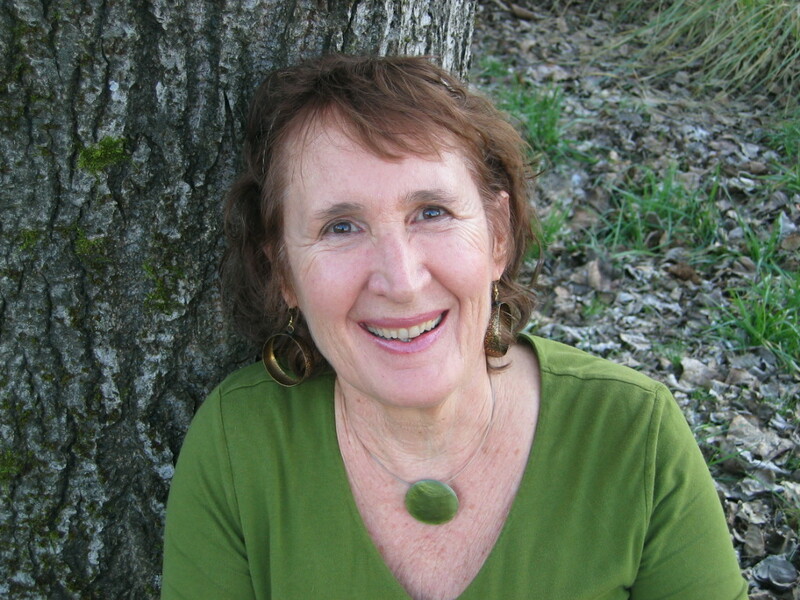 Much to my delight Susan Gala’s Inspiring The Whole Radiant You posted a video by Christiane Northrup, M.D. whom I have followed for some time now. 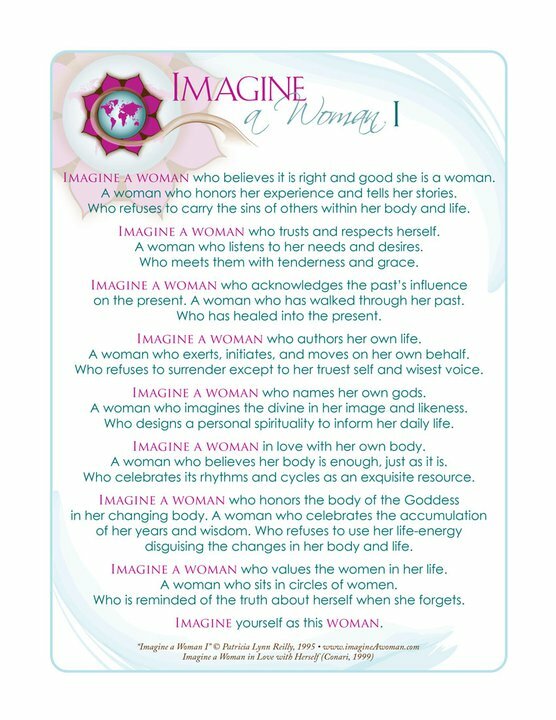 I share this with you as a reminder of who you are….and what you can create with awareness and commitment to your individual thriving and that of the women who’s lives you touch. Let the words of Christiane inspire you for 2011 to become “the whole radiant you” NOW as you age into beauty and flourishing! Christiane Northrup, M.D., pioneer and visionary in the field of women’s health, brings her seventh special to PBS, WOMEN’S BODIES, WOMEN’S WISDOM. 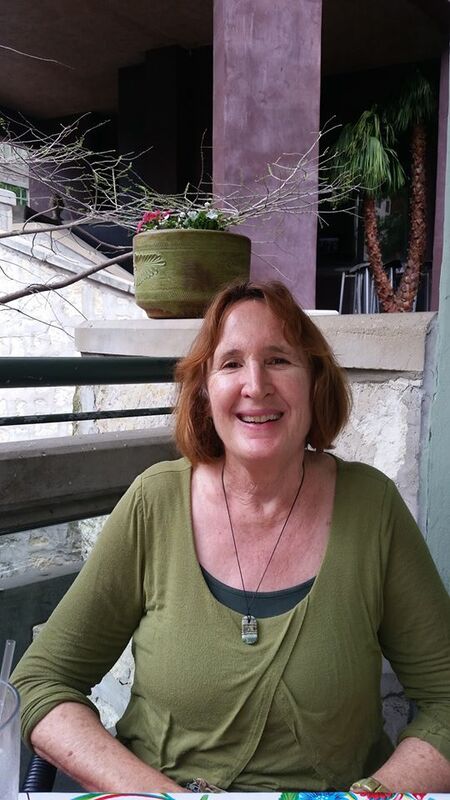 This program is based on the fourth revision of her classic text, and brings to viewers Dr. Northrup’s newest thinking about how women at all ages can transform their relationships with their bodies, inside and out. 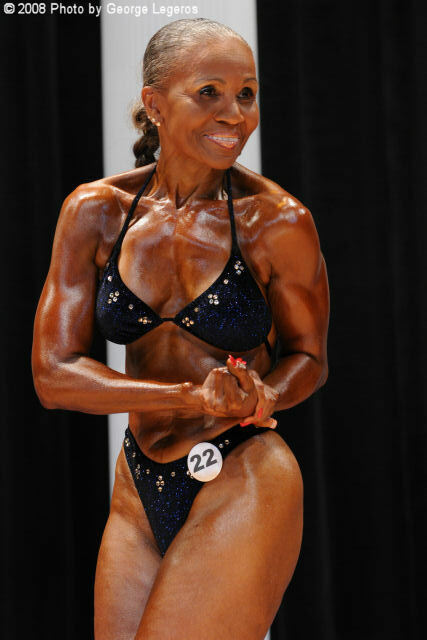 72 year old Ernestine tells it like it is in this video! At this writing I believe that she is now 73 years old and still going strong. This didn’t happen overnight for her. What it took was daily commitment to her health and fitness, and an inner faith that she could change her life for the better…and in turn change many other women’s lives as well. A new friend and I had breakfast this morning and we were discussing the manner in which our generation is aging. Some of you may have read Busting Loose From The Money Game by Robert Scheinfeld. Well, my friend Lorraine came up with Busting Loose From the Aging Game. In other words, we get to choose and create how we play the aging game and what kind of “rules” we want to live by. What fun!! For example, Ernestine started out when she was 56 years old. Going shopping for bathing suits with her sister for a pool party they were invited to, both of them realized that they definitely wanted to look a little bit different than what they saw in the mirror. They were taking on the aging game of their generation, and both decided to invent a new one! Beginning with an aerobics class, they both started to feel better and look better. It wasn’t however, until Ernestine’s sister died suddenly of an brain aneurysm, that Ernestine decided to commit to much more than she had been doing to work through the grief over her sister’s passing. 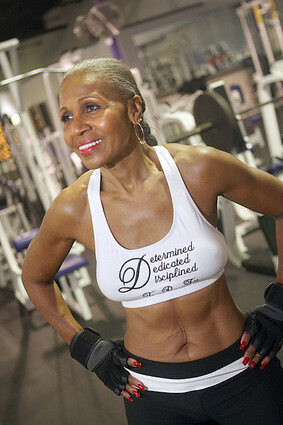 Now 17 years later, at age 73, she runs 80 miles a week, lifts weights most days, can bench press 150 pounds, has completed 8 marathons, and teaches other women how to believe in themselves, find health, vitality and empowerment, and create a different game for aging. If we create our reality, and I believe that we do, then what kind of aging game would you like to create?? It will be uniquely your own…so ready, start, GO! !